Navigation, Sunroof, Leather Seats, Heated Steering Wheel, Heated Seats! 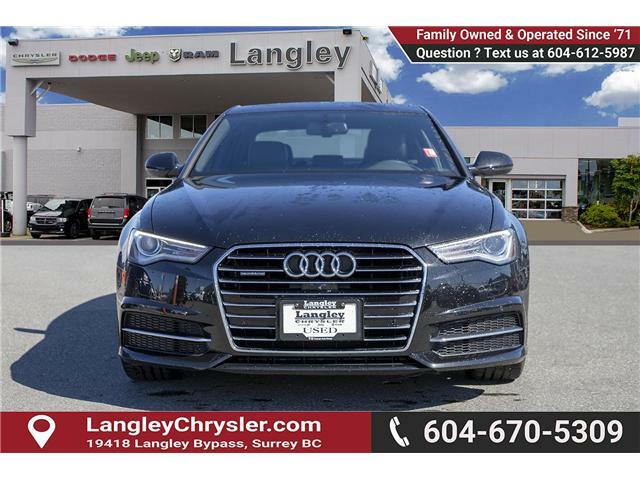 This Audi A6 is a mid-size luxury sedan with solid performance, a beautifully designed cabin, and top-notch technology. 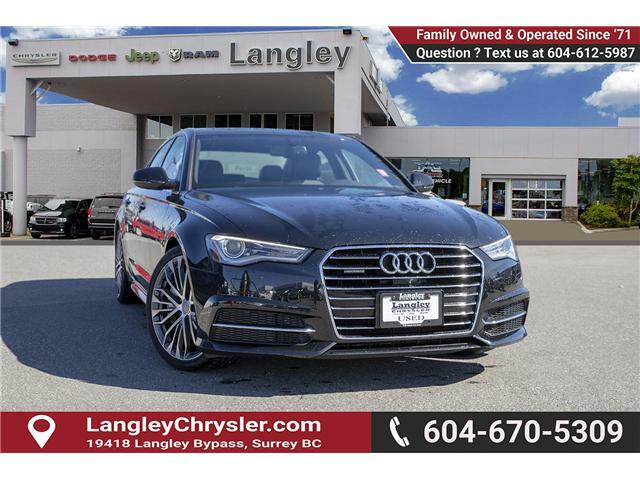 This 2016 Audi A6 is for sale today in Surrey.